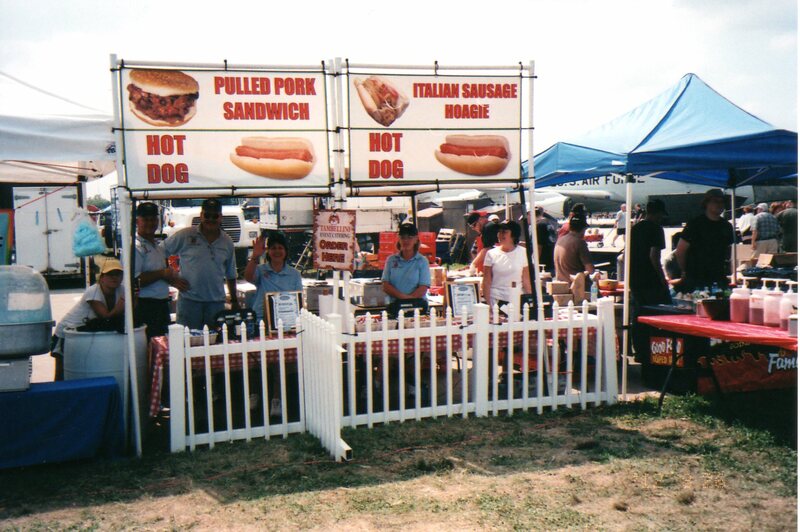 Events – Page 2 – Appalachian Construction Crew, Inc. The Offutt Open House was held Saturday and Sunday, 25 and 26 Aug 2012: Eleven (11) volunteers worked the Open House on Sunday. 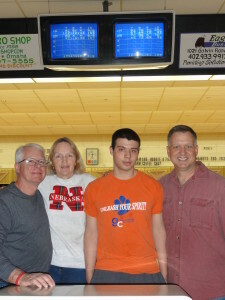 The 18th annual Bowl-a-thon was held at 1 PM, Saturday 9 March 2013 at Leopard Lanes in Bellevue NE. The Bowl-a-Thon was very successful. 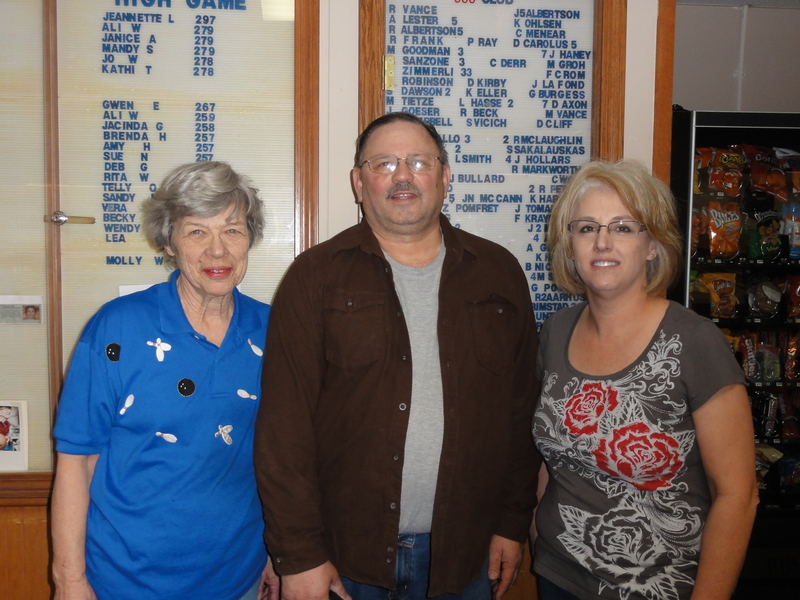 12 bowlers knocked down 1,831 pins. Over $1,700 in pledges has been collected so far. If you would still like to donate please contact George Ziska at 402-292-5274. 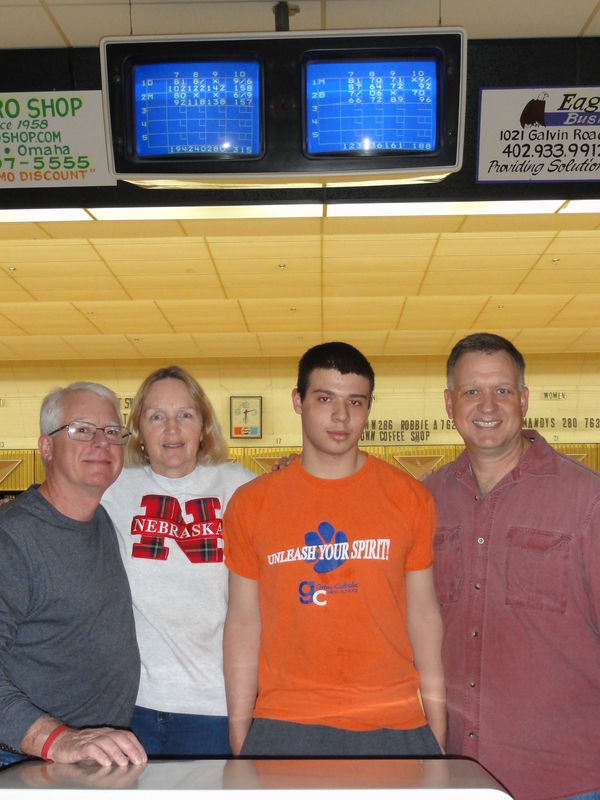 Final total for Bowl-a-thon is $2,400, second only to 2012 ($2,736). Harry Wallace of the Good Shepherd Chapel has selected for Denny and Allyssa Phillips and their three young sons of Clark Hollow, Stearns, KY. The Phillips Family lost their home to fire on Christmas 2011 and have been living with their parents. The Phillips Family have 3 sons, Jarrod- 6, Gavin- 5, and Trevor- 2. Denny works as a logger. The Appalachian Construction Crew, Inc. Outback Raffle was a huge success!! For a donation of $5, you had a chance to win one of these prizes. $140, $80 or $60. The drawing was held at the Outback Steakhouse on Wed, 28 Nov 12 at 6 PM. 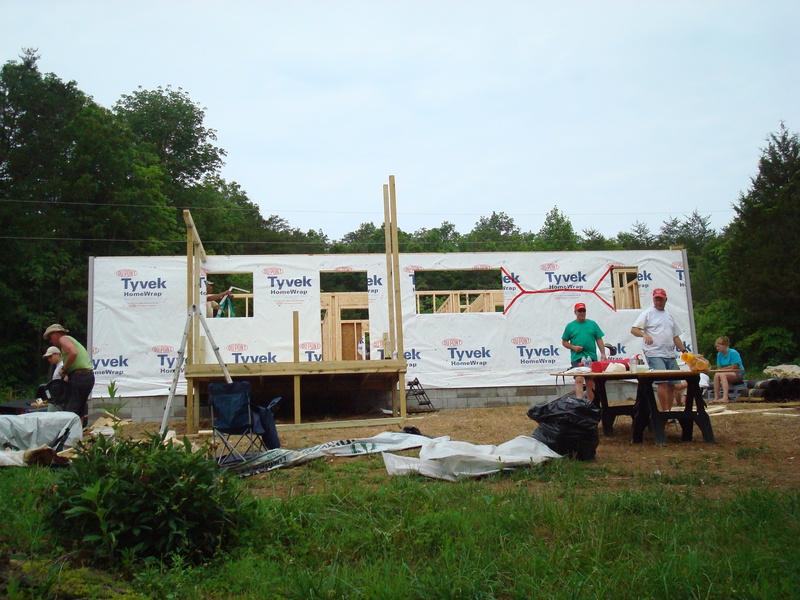 Proceed went to help the Crew build its 28th home for a needy Appalachian family. 256 tickets were sold. 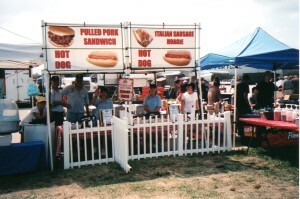 Prize winners from the drawing were: Alice Laski–$140; Doug Corteville–$80 and Mike McHugh–$60. The Appalachian Construction Crew would like to thank Manager Tom Powell and the Outback Steakhouse for providing the certificates. The certificates are good at any Outback Steakhouse. Crew members participated in the bi-yearly road clean up on 25th Street in Bellevue Nebraska. 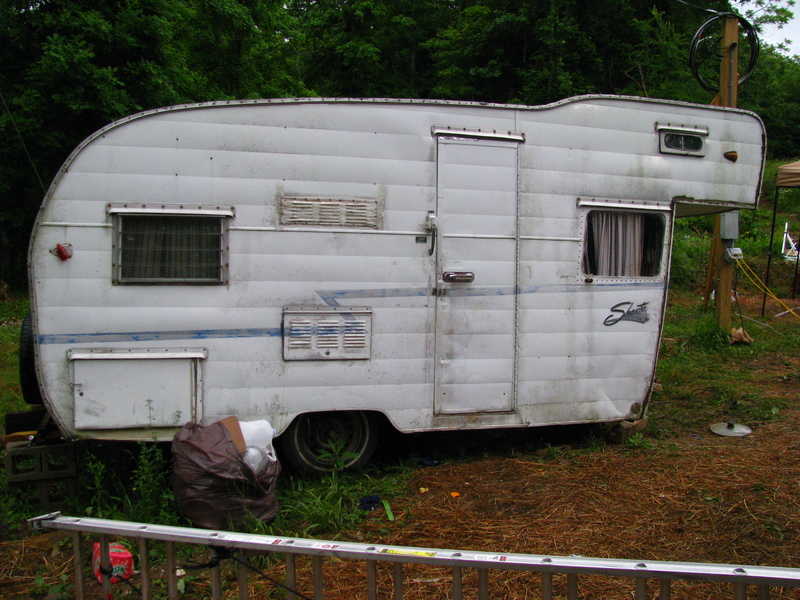 Participants included: Stu Martin, Rick Narlock, Ron Strawn, Marcel Moreau, George Ziska, Jr.
Harry Wallace reported that the Taylor Family was living in their new home, as of 26 Jun 12. This could not have happened if not for the wonderful volunteers with the ACC and the people of the Good Shepherd Mission. This was a transition year since Sister Nancy was not able to help. Thank you all from Good Shepherd Mission for stepping in! Harry Wallace, the Good Shepherd Mission P.O.C., has recommended the Ricky and Sara Taylor Family for our 2012 home. The Taylors are taking care of their grandchildren, Austin, 9, Kimberly, 5 and Taylor, 3. 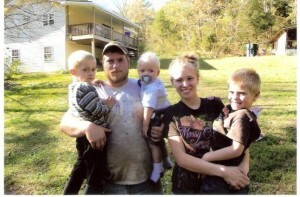 The Taylor Family live in the Eagle area of McCreary County, off Highway 90. Our work starts on Friday, 1 Jun 12.